My first trip to Disney World was in 1992 with my parents and sisters and brother. I remember my mother planning our “one” trip to Disney using both the Official and Unofficial Guides. I got back to Disney several times with friends and family in the ‘90s and ‘00s and even took a 7-night cruise on the Disney Magic. My love for Disney really amplified, though, as I planned my trip for my wife and sons and got to see Disney through their eyes. 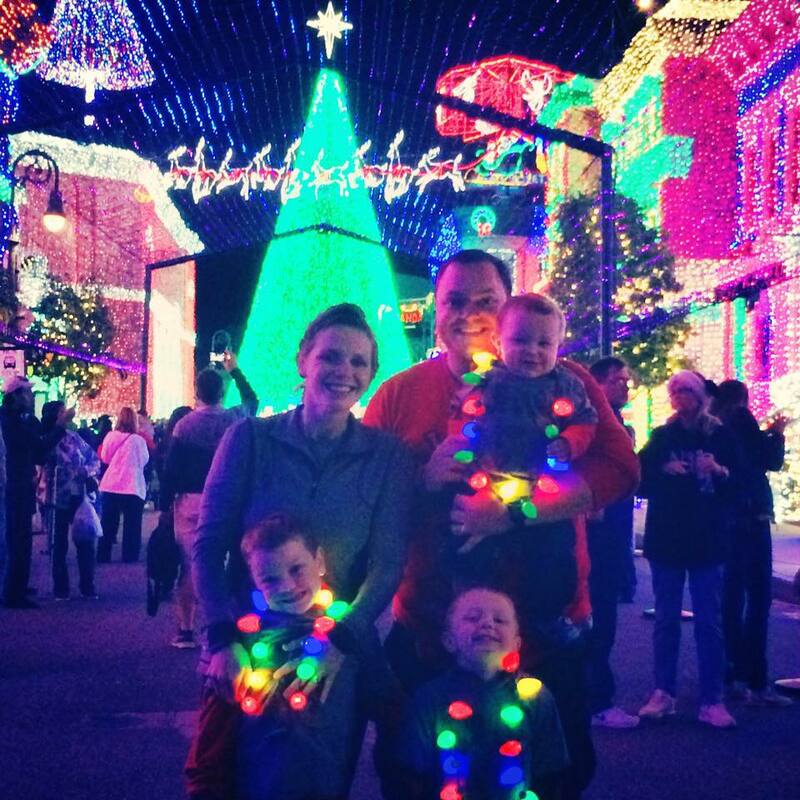 My Family – My wife, Clare, also loves Disney and is a special education high school teacher. We have four wonderful young boys – Jack (7) and Charlie (5) Liam (2) and Tommy! We also love vacationing with our extended family, which has given me great experience planning trips for a large group with a variety of interests. Favorite Tip – Plan a character breakfast INSIDE the park BEFORE the park opens to get early access to the park. There is nothing like walking down an empty Main Street USA and stopping to take a picture with your whole family when no one is in front of the castle. Favorite Snack – Nothing makes me feel like I am on vacation in Disney World more than a Dole Whip Float! This famous Disney classic – pineapple soft serve floating over Dole pineapple juice – can be found at Aloha Isle in Adventureland in the Magic Kingdom. Planning successful Disney trips is fun for me. I love working personally with each family to share my knowledge to make sure their Disney vacation is truly unforgettable experience.